When you’re enjoying the temperate weather that fall brings, turning on your furnace may not be the first thing on your mind. However, the fall season is actually an ideal time to invest in furnace repairs and maintenance. In addition to helping you feel comfortable in face of the winter cold, here are five other important reasons to have a heating contractor inspect and tune-up your furnace during this time of year. Small furnace issues that aren’t addressed in the fall can turn into big problems in the winter. In some cases, these problems can lead to total breakdowns that leave you without heat during the coldest time of year. 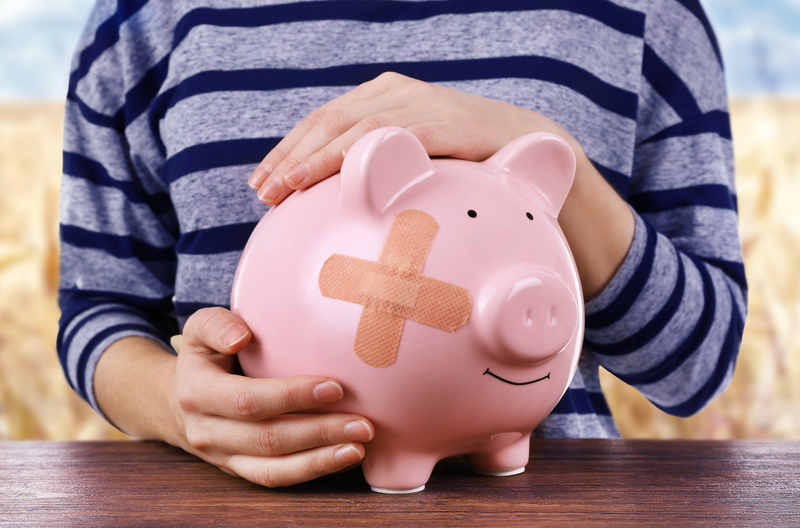 To avoid the need for costly emergency furnace repair, opt for a less expensive tune-up instead. In general, furnaces are designed to operate safely. But without preventive maintenance and repairs, this equipment can become dirty and dysfunctional—and put your household’s safety at risk. Unmaintained systems can present an increased risk of fire, as well as carbon monoxide poisoning. While your furnace may be able to power on and produce heat, hidden mechanical issues can require your equipment to run longer than it should. Over time, this excessive operation will cause a spike in your energy bills. By investing in preventive maintenance, you’ll help ensure your system can offer peak efficiency for another season. Clogged air filters and dirty ventilation systems can introduce a wide variety of contaminants into your home, including dust and other allergens. This poor air quality can be irritating to individuals suffering from asthma, allergies, or other respiratory conditions. To keep your air quality in check, replace your filters and hire a heating contractor for thorough duct cleaning. On average, modern furnaces can last up to 20 years or longer. However, if they aren’t properly cared for, this equipment can end up failing much sooner than you expected. To maximize your heating system’s service life, it’s best to take care of all furnace repairs and maintenance needs on a routine basis. If you’re ready to prepare your home for the Wisconsin winter, turn to the specialists at Guelzow Heating & Air Conditioning Service. Serving the Wisconsin Rapids, WI community for more than 60 years, this experienced heating contractor is qualified to inspect, maintain, and repair all types of furnaces with confidence. In the event that your heating system isn’t up to another cold season, this team can also introduce you to energy-efficient replacement options and provide quick, affordable furnace installation. Visit this heating and cooling specialist online to learn more about their comprehensive capabilities or call (715) 423-1086 to request responsive furnace repair.